While the UK is facing its biggest housing shortfall on record, one Oxfordshire housebuilder has partnered with UK’s leading push-fit manufacturer to speed up its latest development in Long Hanborough. 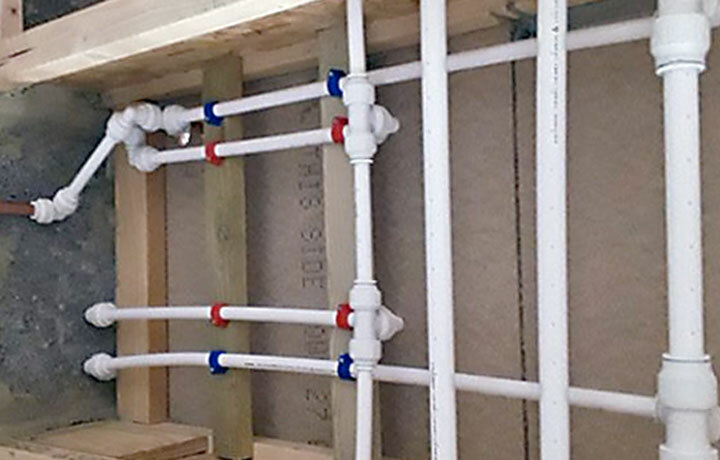 The team at PBPSA member company John Guest Speedfit ensured the plumbing at this new development is fast to install and the quality is guaranteed for 50 years. The relationship was made thanks to the speed-related benefits John Guest’s products made from Polybutylene (Polybutene-1, PB-1) offer. Ease of installation, reliability and customer support were crucial factors for Pye Homes and that’s why they chose JG Speedfit. 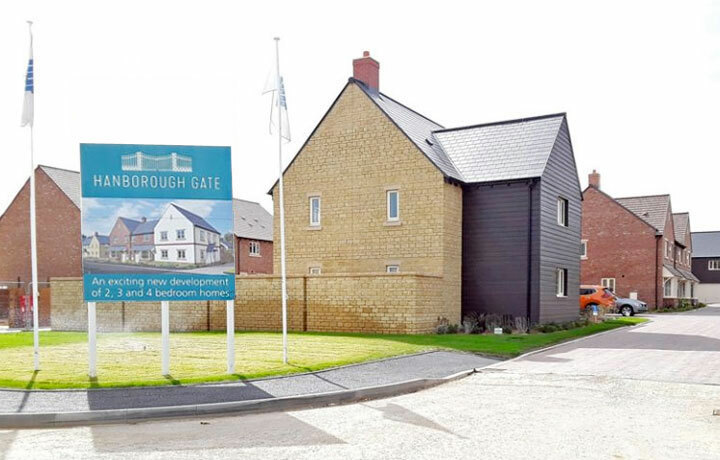 The Oxfordshire-based developer has been building quality homes for over 90 years and Hanborough Gate will contain 169 houses once complete. The site, located on the western side of the village, will comprise two, three and four-bedroom homes. A range of JG Speedfit fittings and pipes made from PB-1 have been specified at Hanborough Gate for the first fix stage. The houses are also fitted with John Guest’s smart heating controls, including JG Aura thermostats and TRVs (thermostatic radiator valves) to control underfloor heating as well as radiators. The development is due to be fully completed in the early part of 2021. For more about JG Speedfit solutions, please visit Speedfit.co.uk.